Even though Mercury is the closest planet to the Sun, temperatures can reach -280 F. Why? Since Mercury has almost no atmosphere, there is nothing to trap heat near the surface. 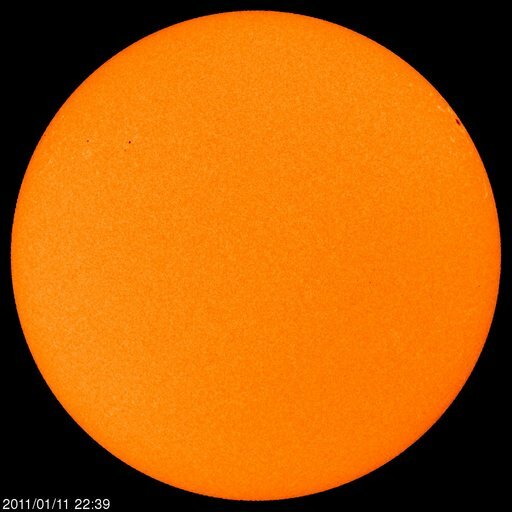 So, the dark side of Mercury (the side facing away from the Sun) is very cold.